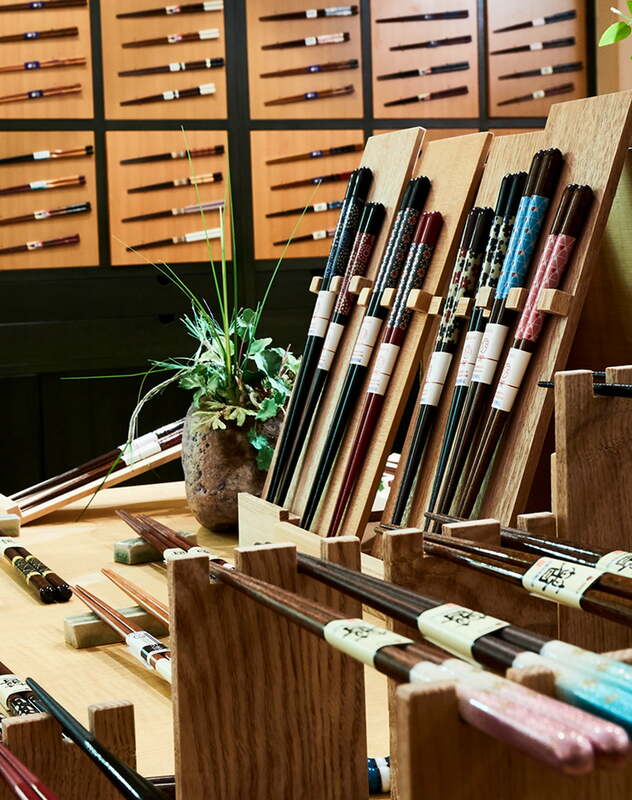 At Ishida, we manufacture Wakasa lacquered chopsticks, a traditional craft passed down from the early Edo period here in Obama. For nearly a century since our founding, we have striven to create new value together with our customers, even more than upholding our traditions. 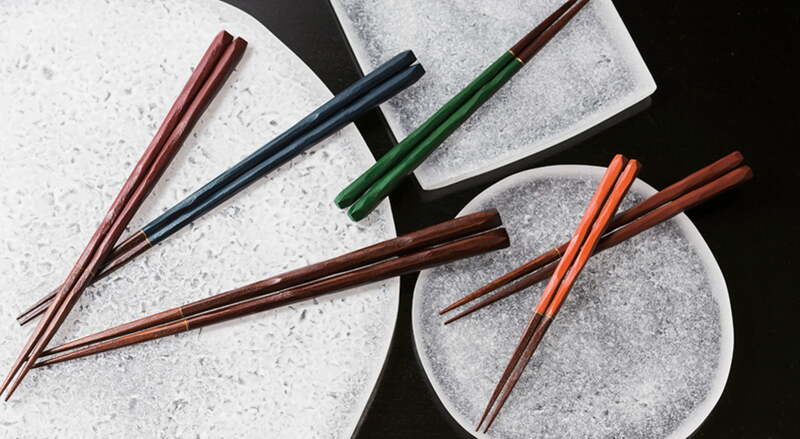 Our Wakasa lacquered chopsticks come in a wide variety of designs to meet your varying needs and desires. If the stars of the tabletop were food and dishes, then the costars would be chopsticks whose designs change with the leading role. 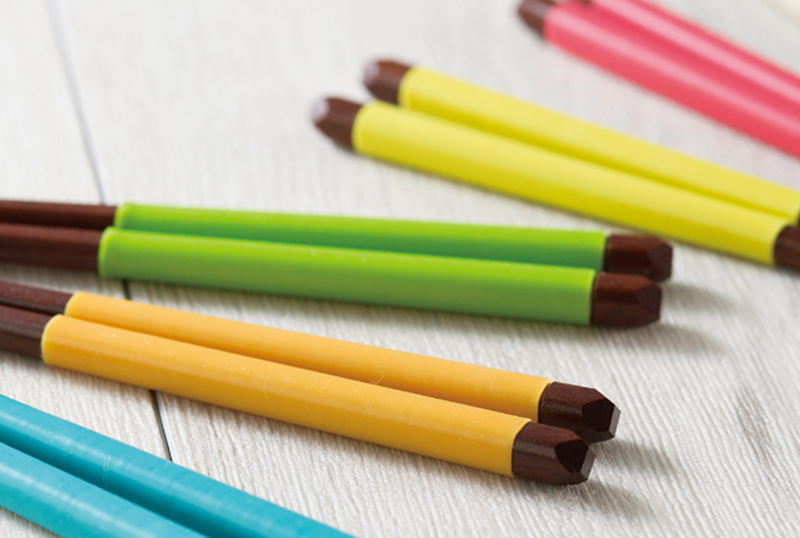 Ishida’s product development explores chopsticks from various angles for the best materials, designs, and sensations when placed in your hands and mouth. The success of a play is dependent on how well-equipped the stage setting is. The same is true for producing chopsticks. Ishida makes chopsticks while taking advantage of the latest machinery and equipment uniquely built on the skills of experienced craftsmen who have been fostered by our company to date. 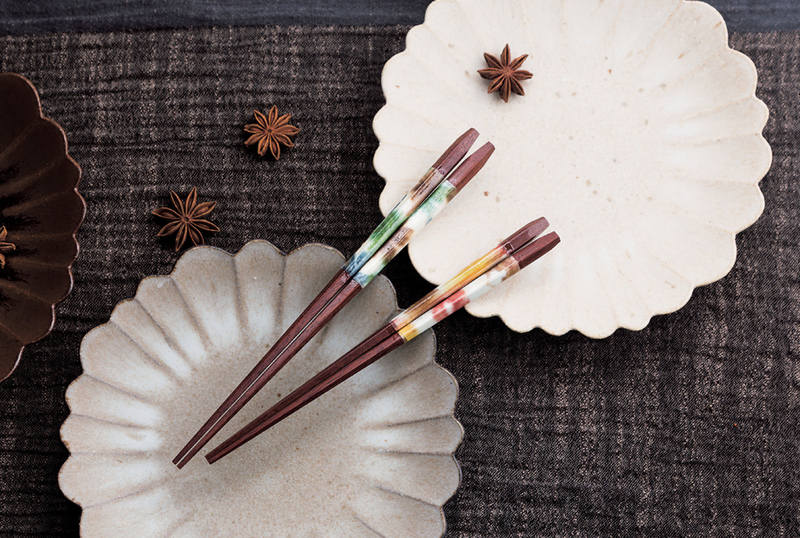 Traditional yet cutting-edge, warm yet sharp – contradicting attributes help us achieve reliably high-quality yet affordable chopsticks. ©ISHIDA Co.,Ltd. all rights reserved.